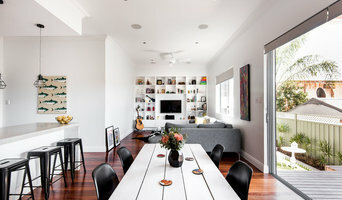 Boutique custom home design practice in West Leederville. Our approach to design is best suited for clients who want a personal and direct relationship with their designer through the process. We use 3D modelling software, enabling you to envision your home before proceeding to the next phase. Our ability to document projects in-house allows the design intent to be carried through to construction rather than being compromised during documentation. 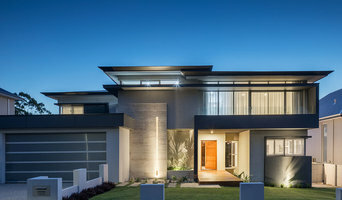 Home Designers based in Perth, Western Australia helping new home owners into their dream homes, or property developers get the most out of their develpment sites through great design. We'll help you live in a better environment and leave behind a better environment - to live lighter and wake every day cocooned in quality spaces, with a home designed to support, not drain your resources. Daniel Patterson Principal designer at ARCFORMS design innovation. 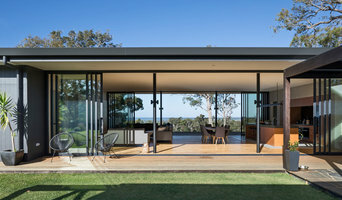 Since 2008 the ARCFORMS design studio has been designing and documenting bespoke residences in Perth and the South West focusing on design that is individual to the client and to the site. The client brief and the application of the brief to the site need to be in harmony with each other to achieve a truly balanced result. I take a wholistic approach to the development of the site carefully considering the exterior landscaping from the initial planning of the residence. Draftworx Residential is an independent Design & Drafting company based in Australia. With an immerse range of services, no project is too big or small. Our Building Designers & Draftsmen have extensive knowledge and experience to ensure your project meets local council, Residential Code & National Construction code requirements. 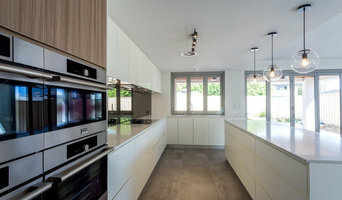 As with all other professional services for home design and renovation, the best way to choose a building designer in East Perth, Western Australia is to asses their past work against the style and requirements you have for your individual project. The role of building designers has evolved from traditional drafting services to building design that takes into account your lifestyle, budget and site condition. 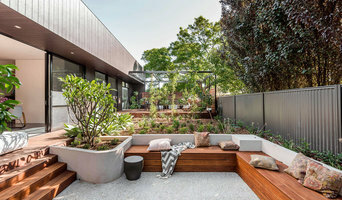 Building designers in East Perth, Western Australia also often work with contractors to ensure that structural elements are in line with desired aesthetics. Once you have a shortlist of building designers in East Perth, Western Australia, engage in face-to-face talks about your brief, to ensure you’re on the same page. To get the most value for your money, you want someone who understands you, agrees with your ideas – in relation to sustainable design, space and function – and has the qualifications and enthusiasm to translate ideas to paper and into a reality. Look through Photos of house designs to find projects similar to your brief. Then, click through to the professional responsible for your favourite picks, browse their latest projects and read reviews. Once you’ve created a shortlist of East Perth, Western Australia building designers, strike up a conversation with each one and you’ll be one step closer to the house of your dreams!